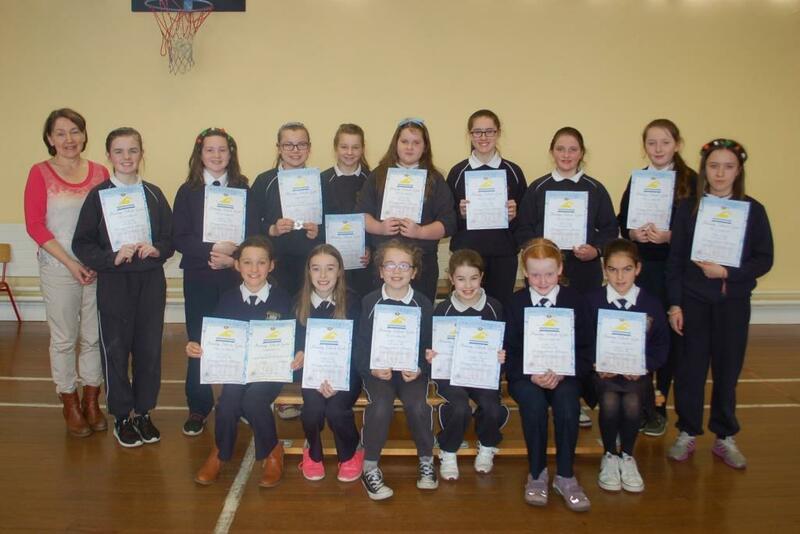 Congratulations to all our girls who participated in the recent Swimming Gala held in Fermoy Swimming Pool. They were great ambassadors for Bunscoil na Toirbhirte and we are really proud of all their achievements!! Thanks to Ms Horgan for coordinating our entry and for attending on the day. A special mention must go to Éabha Fitzgerald who was our medal winner at the Gala. Well done Éabha! !